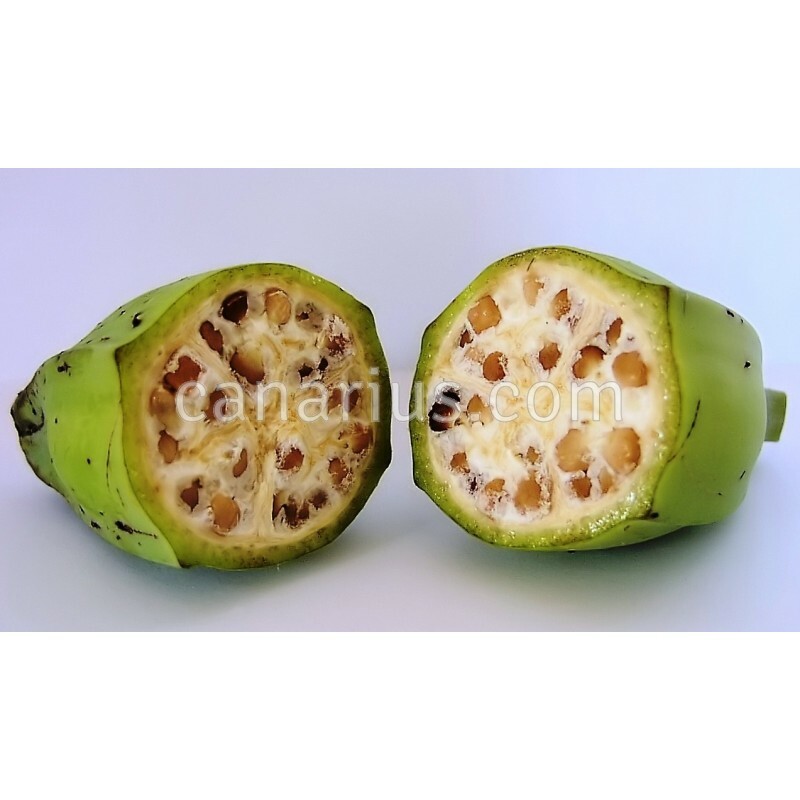 This is a wild banana with seed, the hardiest ancestor of most edible bananas. It is hardier to cold, wind and drought than most bananas. Fruits are edible but they are starchy and full of seeds. Fibres are strong and useful.